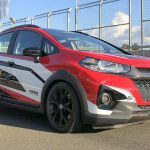 This one-off Honda WR-V turbo will be used as a pace car in the Formula Indy racing to be held in May in Brazil. 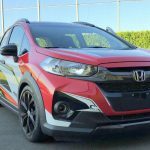 Honda has unveiled a one-off WR-V turbo model in Brazil. 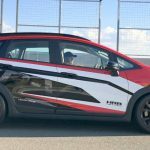 Showcased at a media drive event, the new WR-V turbo will go on to be used as a pace car at the 2018 Formula Indy racing to be held in Brazil next month. 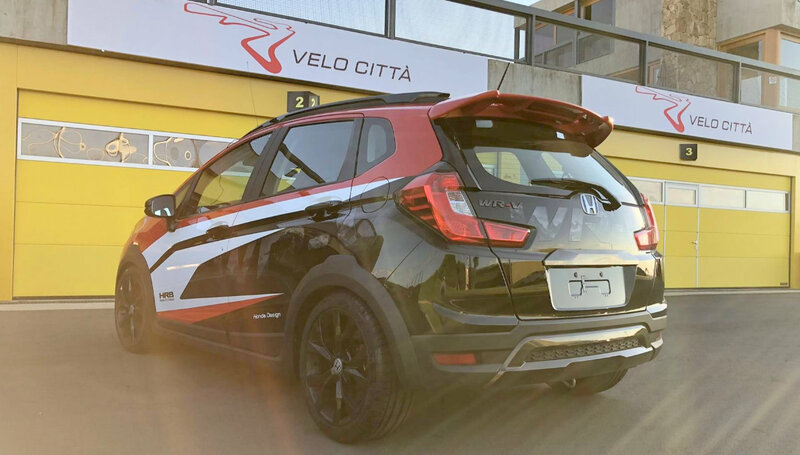 Honda WR-V turbo was seen with Honda Racing stickers and other sporty accents on its exteriors. 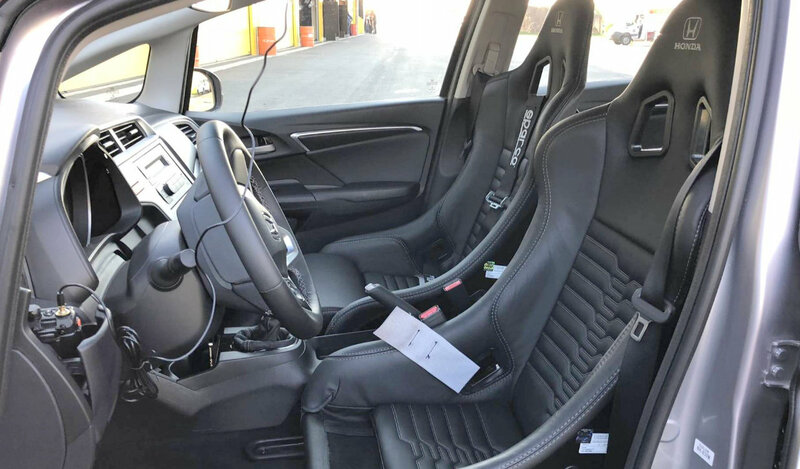 It gets powered suspension and large 17” wheels and comes in with an enhanced braking package. However, this is just a one-off model and not likely to go into production anytime now or in the future. 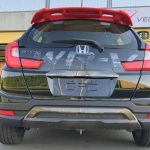 The WR-V Turbo also received some cosmetic changes with new rear spoiler and exhaust system has also been upgraded. It is seen in a red-black-white color scheme with blacked out elements and there are no chrome accents as is seen on its India spec model. The 17” alloy wheels are fitted with 215/45 R17 Continental ExtremeContact tyres and is seen in an attractive 5 spoke design. 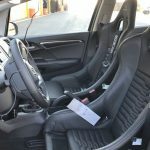 Interiors get race buckets from Sparco with 4 point harness on driver side. 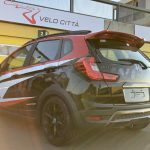 Honda WR-V turbo is powered by a new 1.5 liter VTEC turbocharged petrol engine offering 165 bhp power and 190 Nm torque which engineers at Honda claim can be made to produce 211 hp by increasing turbo boost pressure. The Honda WR-V in India is powered by either a 1.2 liter 90 bhp engine or a 1.5 liter diesel 100 hp engine. While its Brazilian counterpart offers 115 bhp and 146 Nm torque from its 1.5 liter naturally aspirated i-VTEC engine.